There are various ministries offered at New Hope Bible Church - from babies to adults. Click on the icons below to read more about the ministries at the church. 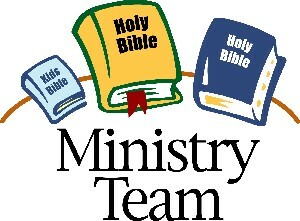 If you would like to talk to someone about a ministry/ministries, please click here and fill out the form indicating which ministry/ministries you are interested in or would like more information about. Someone will be in contact with you shortly.